Simone has experience with gum recession and discovered ways to prevent further recession. This year, I discovered (seemingly out of nowhere) that I had some gum recession issues. After being referred to a periodontist, I was informed that I would need four gum grafting surgeries. This is no small thing, as each surgery costs over $1500. Obviously, I wish I had been informed of ways I could have stopped this recession before it became an issue. Though it was a bit late for me, it might not be too late for you. From what I've been told by two periodontists, I'll share with you the major causes of gum recession. 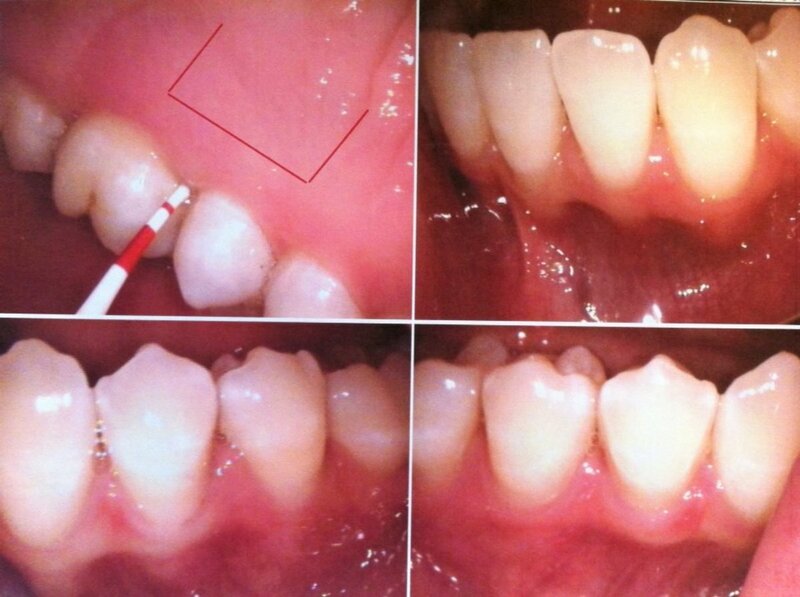 Gum recession is far more common amongst those who have thinner gums. Some people are just born with thick gums, others have thinner ones. 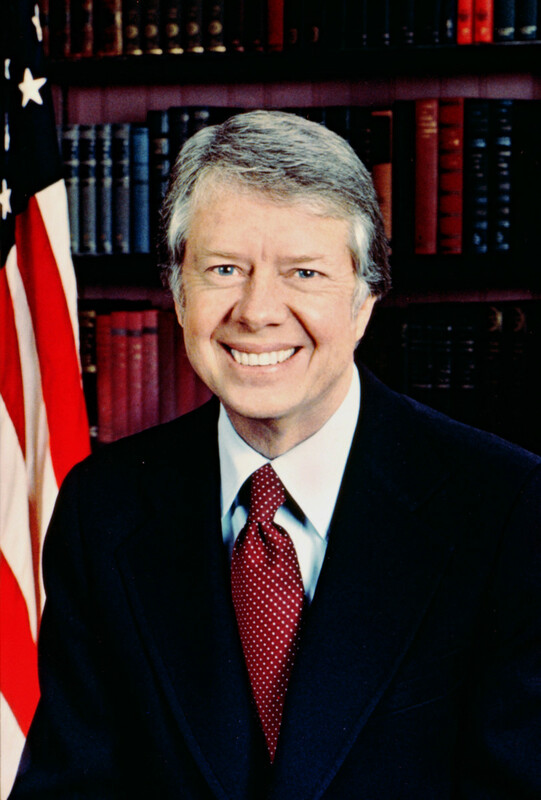 One of my periodontists gave Jimmy Cater as an example of someone known for having very thick gums. This periodontist described thick gums as being more like the skin of an orange you can poke it and it'll bounce right back—it is very resistant to trauma. This same periodontist presented Julia Roberts as an example of someone who has particularly thin gums. 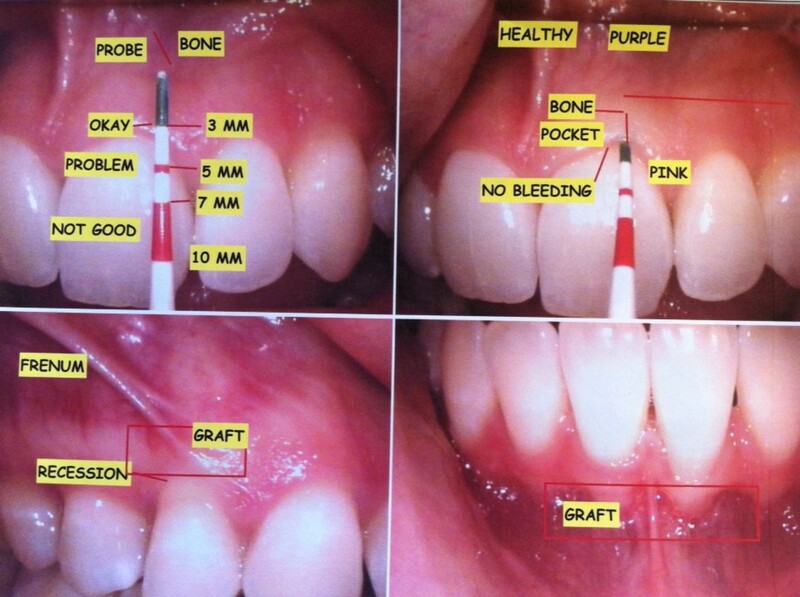 These gums are less resilient to scraps and trauma (such as hard brushing). Whereas thick gums are more like orange peels, thin gums are more like plastic wrap. People who were born with thin gums are simply more likely to have issues with recession as time goes on. For this reason, it's worth it to ask your dentist or orthodontist what they think of your gums, and if they have any recommendations on different toothpaste, brushes, or brushing mechanisms you should adopt to reduce your odds of having trouble. If you have thin gums, you need to be extra careful about using soft-bristled brushes and even opting for toothpaste that will be more gentle with your gums. I made the mistake (not knowing that my gums were at risk of receding) of brushing with a very hard-bristled brush (with those rubber bristles at each side). As soon as my dentist discovered this, he recommended I get a sonic toothbrush. Given my "thin biotype" and recession issues, my periodontist recommended I get the latest Oral B model, which glows read when you press to hard and is REALLY fun to use. In addition to brushing more carefully, people who have thin gums or generally want to avoid recession should avoid typical whitening toothpastes, which are more abrasive. My periodontist recommended I get a gentle toothpaste for "sensitive teeth." Though many of them taste nasty, the Crest ones are pretty good. I've listed the specific products that were referred to me below. Hopefully the referrals I've received can save you some time! 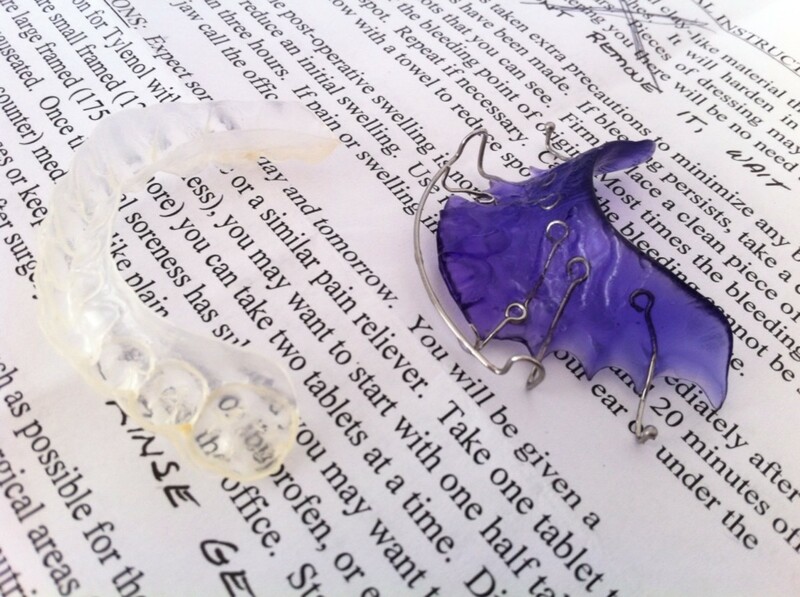 I was relieved to find that my retainers, which I wear at night, were NOT responsible for worsening my gums' condition. 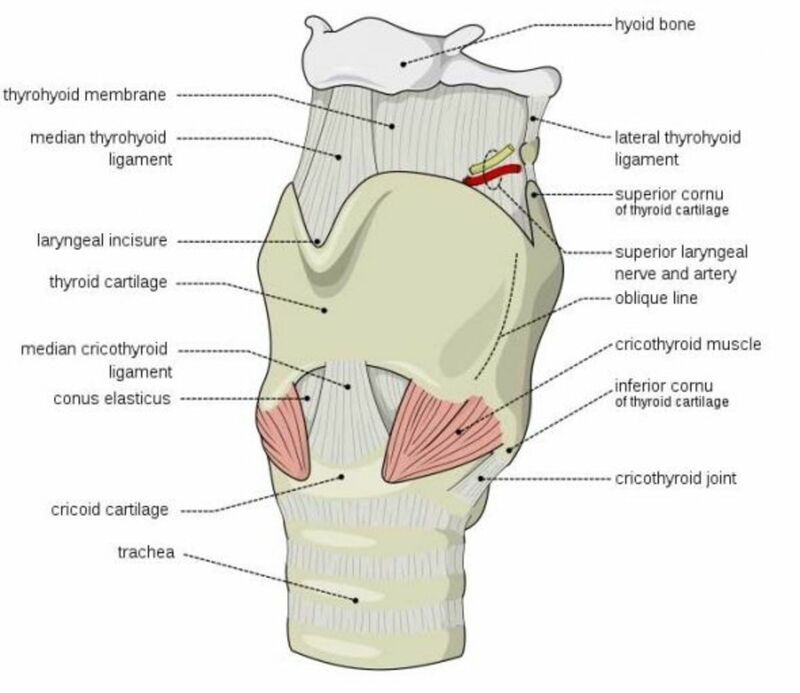 When the teeth are pushed forward, they're sort of left hanging off the ledge of your jawbone. While the gums are not always pulled down by this movement, they sometimes can be. The movement prompted by braces is not the only cause of gum recession. Brushing one does when one has braces (which might be too rough around the gums because the wires get in the way) might push back the gums, and difficulty flossing with braces might cause gum disease that also leads to the gums getting pulled back. I hadn't known that my getting braces could lead to these problems. 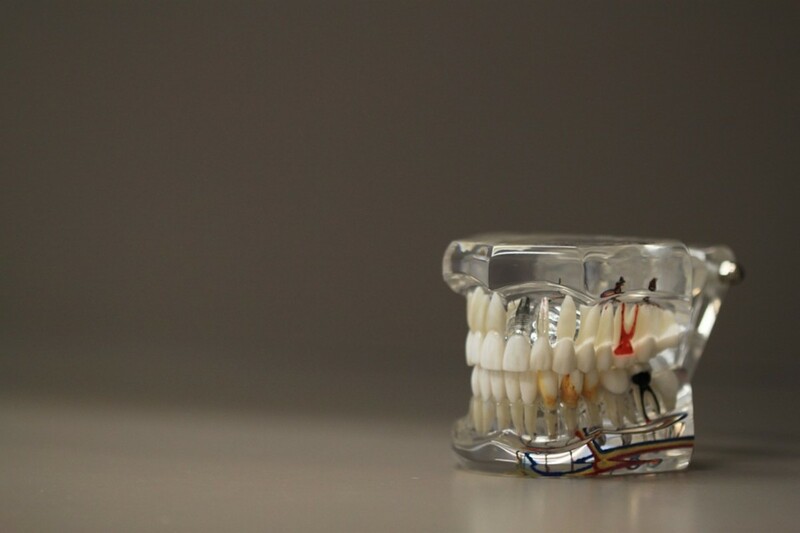 Even if I had known, I would still have opted for them, however some orthodontists reinforce the gums of those with thin gums BEFORE they are given braces to reduce the likelihood of problems happening after the movement takes place. I would have liked to be given that option. This toothpaste was also recommended by my periodontist, and does NOT taste nasty. 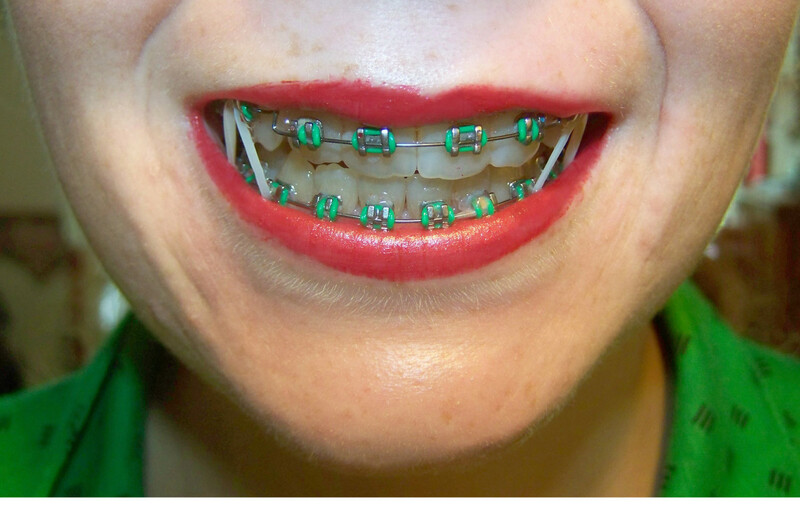 Braces are not the only potential cause of poor oral hygiene that might cause gum disease. Lots of people just aren't that good at caring for their teeth! In many instances, gum disease can lead the gums to pull back, which contributes to recession. If the threat of cavities were not enough to get you to regularly brush and floss, perhaps the threat of gum recession will! The best way to promote gum health while brushing is to gently brush teeth from all angles (e.g. diagonally toward the spot where the tooth and gum meet). This gets bristles under the pocket of gums around each tooth and keeps the area clean. What If I Still Get Gum Recession? If you end up having gum recession issues despite your efforts, worry not. There are medical procedures to help you counteract the recession (and in some cases, cover it up). For more information on this next step, swing my by articles on getting gum grafting surgery and recovering from the procedure. Thanks for the good info... 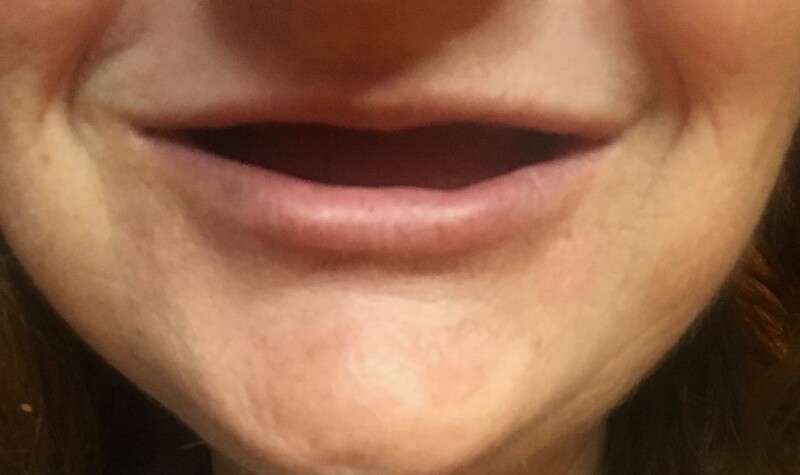 I know I have a few teeth on which the gums are receding, and I was wondering if there was any way to slow the process. I do use a medium bristled brush but that seems to be my only issue. I'll have to get a soft one; I don't have $1500 to spend on my mouth! Same thing. Stupid rubber bristles felt so good when I went to the store and bought them. Then my dentist says my mouth is dying and I'm like okay???????? Where was the warning on the package for that? Sortly after that I had TMJ problems, but now I think the graph is to blame for the constant pain. I recently was told by my dentist that my gums are receding. Good advice here. Thank you. My husband is going through this, as well. He's had two grafting surgeries...both of which turned him into a complete crybaby! He was upset that he couldn't eat all of the good food I was able to...but in hindsight, maybe I should have foregone the amazing cuisine I was eating and ate the soft food that he was eating. LOL. Awesome hub, and yes his cause was due to aggressive brushing. Voted up! I definitely recommend sonic toothbrushes, Kathyrn! I'm SO glad I finally made the switch. I have problems with gum recession, and this was a very informative article. Surprisingly, my dentist/dental hygienist didn't tell me much about the problem, and didn't seem worried that the gum above one particular tooth was way down. My gums had improved after going to the dentist regularly over the course of two years, except for the spot above the one tooth. Oops, I use whitening toothpaste all of the time. I have a good electric toothbrush, but I haven't gotten around to using it. I think I should! I've never heard of thick or thin gums until now. Makes me glad I never needed braces. You must have been devastated with the news. I read all three hubs. I'm glad it worked out well for you! Thanks, VirginiaLynne! Glad to come across another thin-gummer. We're not alone! I'm glad you use an extra soft toothbrush- I sure wish I did! Great point about proceeding with care when one has jaw issues- that's good to know! Sounds like you had a GREAT cleaning session, Patty Inglish, MS! I'm glad your HubPages income was able to help fund some of these good dental moves! Thanks for the kind words and stopping by, Victoria Lynn! I wish it was more publicly known that whitening toothpastes and hard-bristled toothbrushes aren't for everyone. Great info! I had to learn that about whitening toothpastes and hard bristles, too. Very useful information here! Voted up and more! This is a timely Hub, since I also found a new dental practice in late September. One of my problems was that I had never had a really thorough cleaning; the cleanings I had had left my teeth rough enough to break floss. The new hygienist made my teeth so smooth and clean with a deep cleaning that they are smooth glass and the floss no longer breaks. I really like the electric toothbrush I was given and the toothpaste is similar to that in your article here. My mouth and gums have never felt so good - and my extra income from HubPages helped pay for it all, so this is a great Christmas for me! Rated Up and many more. Terrific information in this hub. I think I probably have thin gums too. In fact, it is strange but I do have teeth/smile like Julia Roberts--lots of teeth (wish the rest of me looked like "Pretty Woman!"). I do use an extra soft toothbrush and am careful about not brushing too hard and I have a prescription rinse which seems to have helped a little. I should say that I did try a sonic toothbrush and it led to really horrible jaw pain. I thought it was continuing problem with a tooth and ended up having dental surgery. Finally, I realized that the two times the pain had stopped were after the surgery and when I was on vacation. Both times I had not used the sonic toothbrush. I quit using it and the pain went away. So if a person has some jaw issues, they need to be careful. I was hit by a car and landed on the side of my face--which is where my injury comes from. I hope you will give us updates on how this surgery works for you. Voted up! I'm guessing only a dentist / orthodontist / periodontist could really tell us if we have thin or thick gums, renegadetory. I was so ignorant on the subject before!! I'm not familiar with waterpicks at all and have never been told about them, so thanks for bringing them to my attention! Goodness, I wish we wouldn't learn all these things so late in life!! Funny you should post this today, I just saw my new dentist today as well. My dentist seemed to really push the whole waterpick thing as being superior to flossing (but you still have to floss). 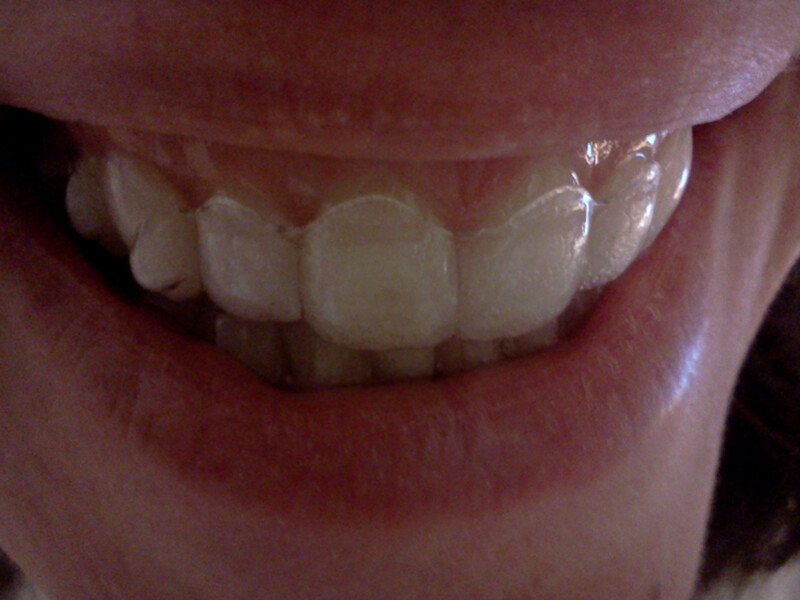 I can honestly say I have no idea whether I have thin or thick gums. Is there a way you can find out besides poking them? I also tend to agree with your thinking regarding prevention (and knowing your options) as being the best for your teeth. I wish I would have known more about waterpicks being far more superior at killing bacteria in between your teeth and around your gums vs mouthwashes which are not very effective or good for you. I may have prevented the two new cavities I now have in between my teeth. Thanks for sharing this valuable info! Voted up!